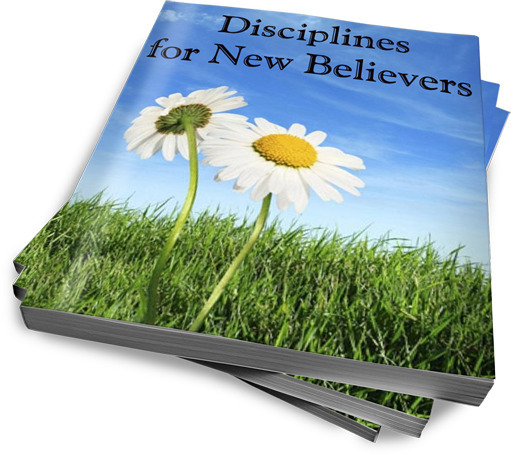 "Disciplines for New Believers" is an eight week devotional booklet with a special emphasis on Baptist Distinctives (beliefs that are exclusive to Baptists). It also features a recommended reading resources page for further study and a Basic Bible study references page for the beginning student of the Bible. Currently, I only have an electronic version of this booklet. Hopefully, in the near future, I will be able to get this in an actual print format. BTW, I hate formatting books for e-publishing. I have tried several different platforms (Word, pdf, mobi, epub, txt, etc.) and softwares (Mobipocket Creator, and Calibre) but when I upload the document, it just gets messed up somewhere or there. I drives me batty, and I will not spend any more time with this.